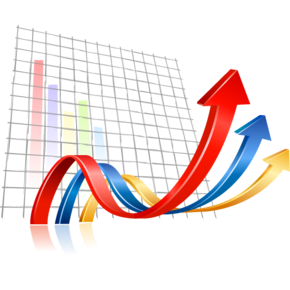 For small business owners online advertising is an integral component of success. Compared to the traditional offline advertising methods, online advertising is cost-effective and offers a greater coverage spanning the entire global audience. If you want to get more customers and give a boost to your sales, the following online advertising tips can help. 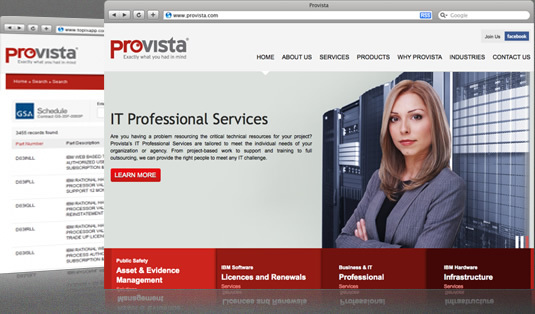 Provista, a woman-owned business specializing in IBM technologies and Asset, Inventory & Evidence Management Solutions for Public Safety, wanted an update to its website and chose Drupal as the platform. Does Your Website Need a Content Management System (CMS)?